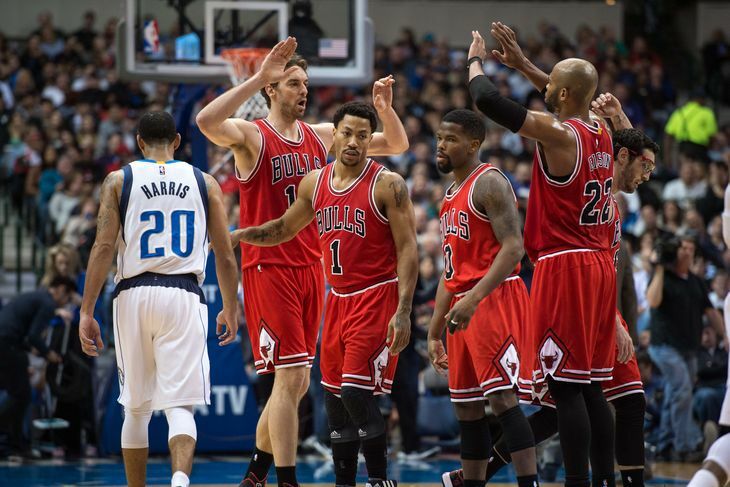 The Chicago Bulls victory over the Dallas Mavericks topped all cable sports for Friday, January 23 with an average of 1.215 million viewers and a 0.5 adults 18-49 rating on ESPN. Pardon the Interruption averaged 964,000 viewers and a 0.4 adults 18-49 rating. Winter X Games coverage on ESPN after the NBA game averaged 900,000 viewers and a 0.5 adults 18-49 rating. Around the Horn averaged 660,000 viewers and a 0.3 adults 18-49 rating.